When you think US Centre Consoles Seaswirl boats are at the top of the list and for good reason, there great performer's with Inovative styling. The 1851 comes loaded with options like a large live bait well X Large kill tank, deck wash, abundant rod holders and loads of space. 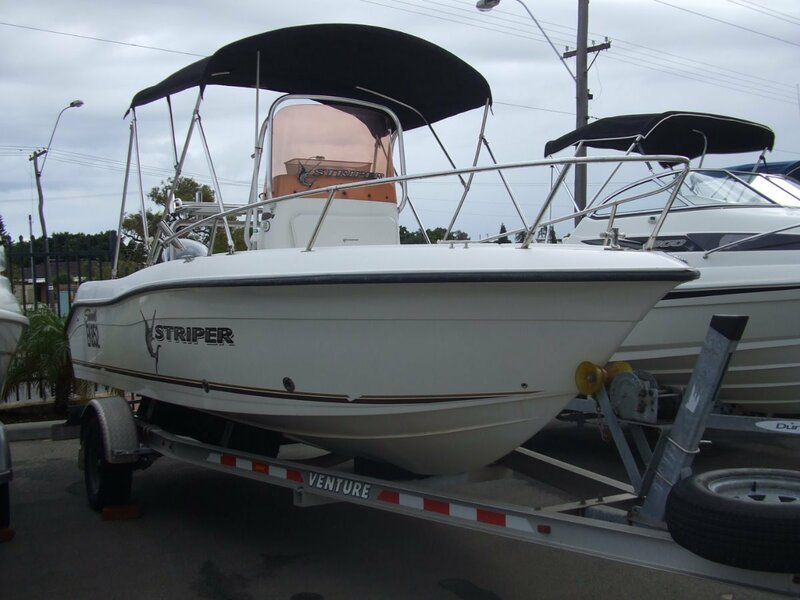 There's a GPS/Sounder, marine radio, Stereo, Bimini canopy and more. Power is taken care of by a trusty Yamaha F115 four stroke and its all on an Ally single axle trailer. 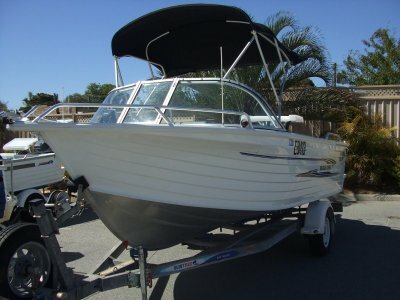 A perfect fishing and diving rig or a great tender to a larger vessel.